Disney Choir, Dance, and Theater Performance Trip – March 12-17, 2016!! CenterStage Musical Performance Tours offers students an opportunity to visit, perform, and learn at Walt Disney World. 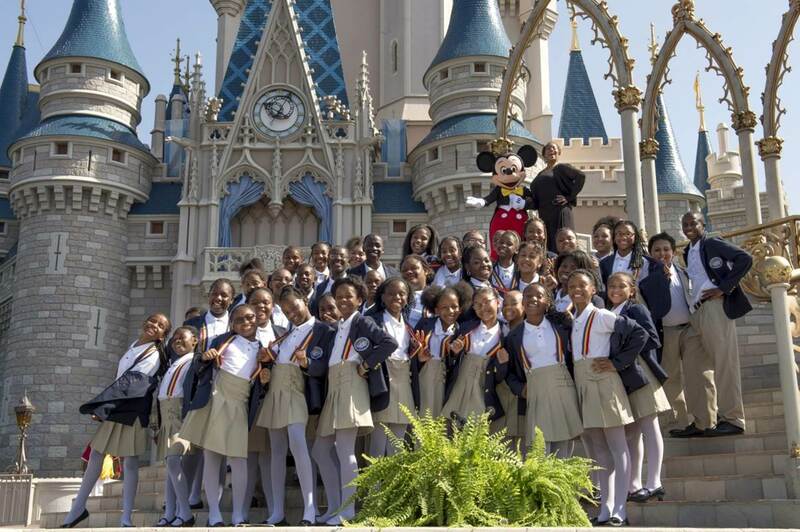 Choir, Dance, and theater instructors can register their students on this Disney performance trip to perform with students from around the country. The trip begins as students arrive in Orlando to get acquainted with other participants during an afternoon of fun and social activities. Over the following 6 days, students will have full access to all of the Walt Disney World Resort parks. This trip will provide students with an opportunity to experience a Disney workshop, a collaborative performance, and a performance workshop at a local university. The cost of this all inclusive tour is $1919.00 per person and it will be led by our staff, as well as local high school performing arts instructors. Register for this Disney choir, dance, and theater performance trip, March 12-17, 2016, today using the login ID “972169041″ from the homepage.